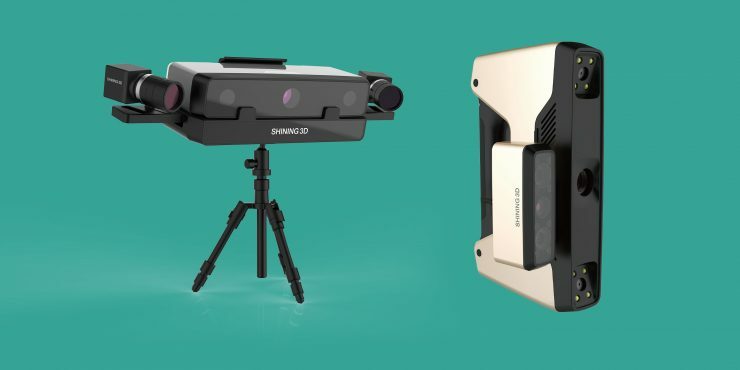 At CES 2018, Shining 3D announced new modules for their EinScan line of 3D Scanners. Last year I reviewed HP’s original Sprout Pro. 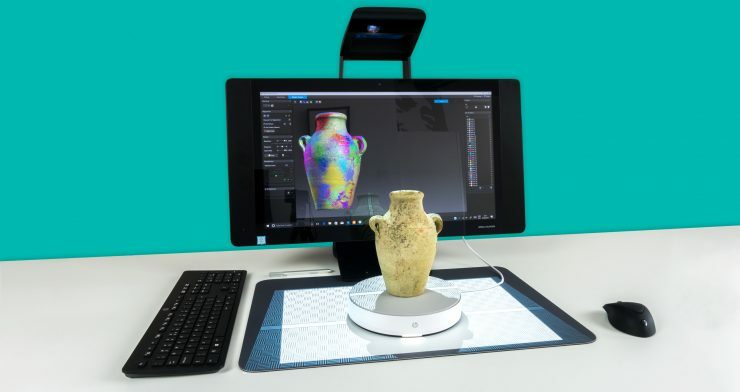 I concluded that while the idea of a super-all-in-one PC with integrated 3D scanning capabilities was a great concept, the software that came with the machine was too basic to get the most out of the hardware. Specifically the fully automatic software lacked any kind of control over combining multiple cycles of structured light scans. Recently, HP has released the Sprout Pro G2 with a mission to fix these issues and provide a more usable product overall. Like last time, Dutch Sprout reseller De Rekenwinkel kindly supplied me with a review unit to play with for a few weeks. They also updated their dedicated Dutch HP Sprout website for the new model. The big question of course is: Is this the Sprout everyone has been waiting for? I think it’s pretty close! In this review I’ll show and tell you why. 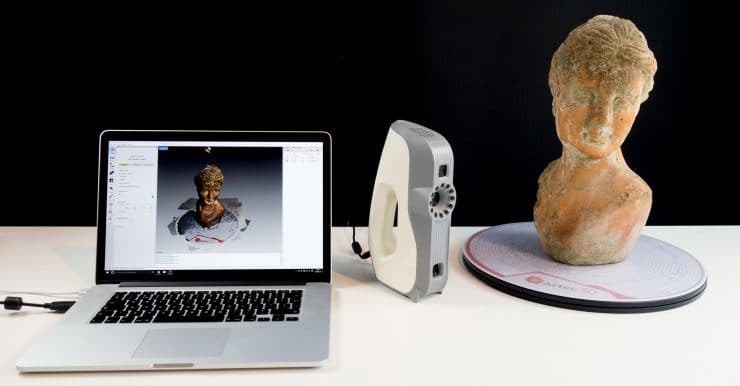 Again, this is not a review about the Sprout G2 in general, but purely about the 3D scanning capabilities of the machine. The $89 Bevel is Matter and Form’s second product after their foldable desktop 3D Scanner from 2014. 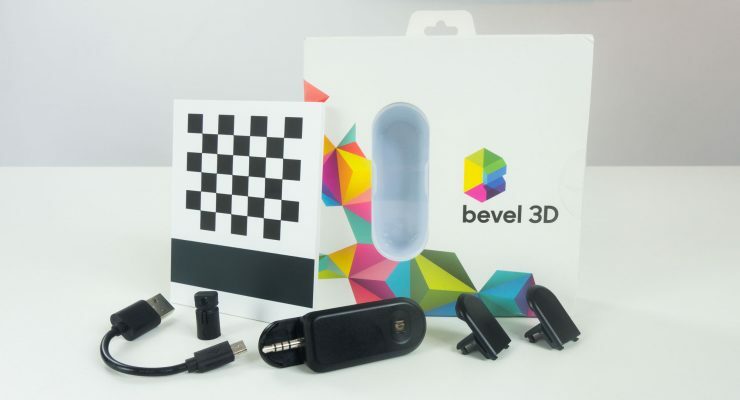 The Bevel promises to “turns your smartphone into a 3D Camera”. It was crowdfunded through Kickstarter in the summer of 2015. It was estimated to ship to backers in January 2016 but actually shipped in April 2017. This excited a lot of readers of this website. And judging the amount of readers of my 2016 preview post about 3 Affordable Smartphone 3D Scanners it still does. 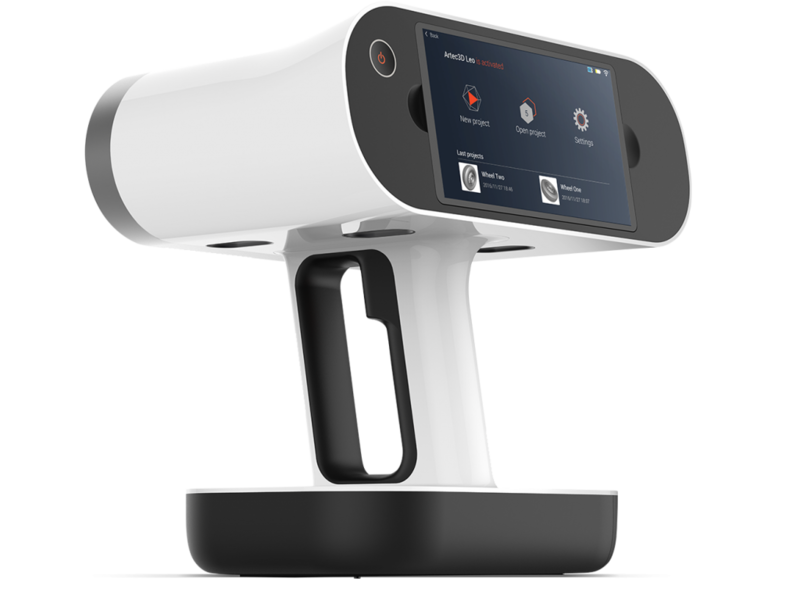 In that post I also wrote about the eora3D which is also a laser-based smartphone scanner that will probably come out this summer but is a fixed desktop (object) scanner while the Bevel is meant to be used hand-held. Does the Bevel deliver on its promise? The question of course is: does the Bevel deliver on its promise? I reached out to a reader of my blog that happens to live nearby and was a backer of the product on Kickstarter. He kindly lend me his Bevel for a few weeks so I could play with it. Thanks Victor! This article was originally published on January 23, 2017 and has been updated on March 13, 2017 after Artec has launched the official Leo product page, specs and price. I also included a video of the scanner in action. 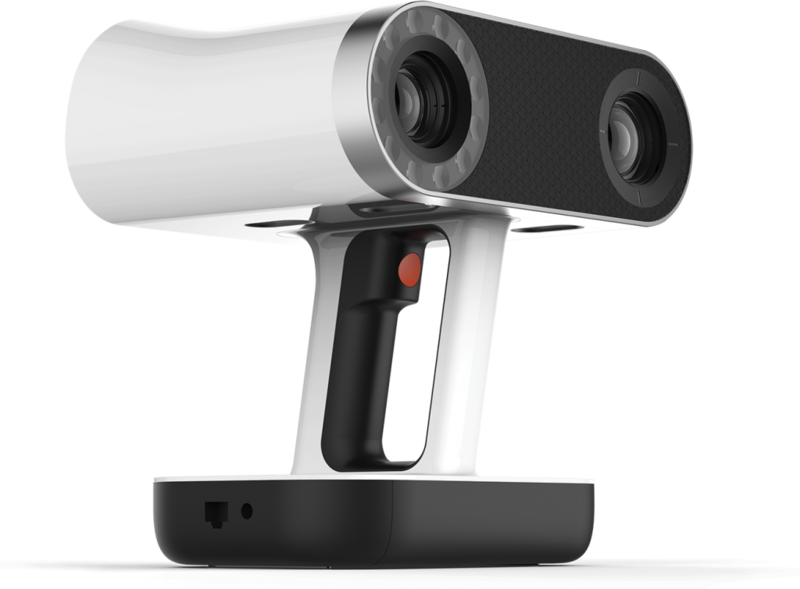 In my CES2017 round-up post I wrote that Artec — the manufacturer of the Space Spider and Eva I just reviewed — announced two new products: The RobotiScan and a new, portable 3D scanner I didn’t yet know the name of. 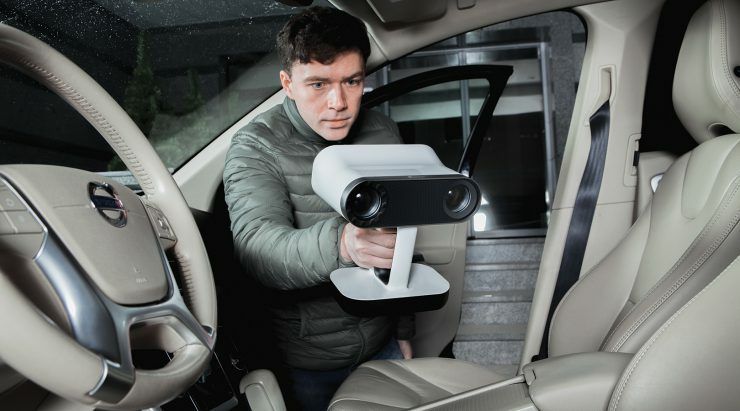 In short: the Leo is an industrial-grade, handheld white light 3D scanner with a built-in battery, screen and computer. In other words: it combines professional quality with the ease-of-use of tablet-mounted depth sensors, like the Structure Sensor. Not only will I compare the Leo to that entry-level depth sensor, but also to a direct competitor in the form of the Thor3D Drake. Autodesk ReMake has been discontinued as a standalone on December 1, 2017. The photogrammetry functionality of the application will be moved into Autodesk ReCap Pro as a feature called ReCap Photo. I have reviewed ReCap Photo as a separate post that explains the differences between it and ReMake — both in in terms of functionality as in operational costs. In 2016 I’ve mainly reviewed dedicated hardware that can be used for 3D Scanning — or Active Reality Capture, if you will — from entry-level infrared depth sensors like the Structure Sensor and Sense 2 to the professional white light scanners like the EinScan-Pro and Artec Eva. 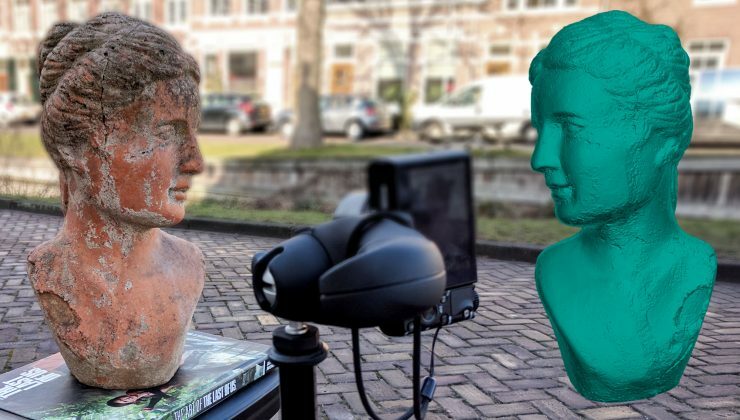 The price difference between those is huge (from less than $500 to way more than $5,000) but more expensive 3D scanners can capture a lot more detail. 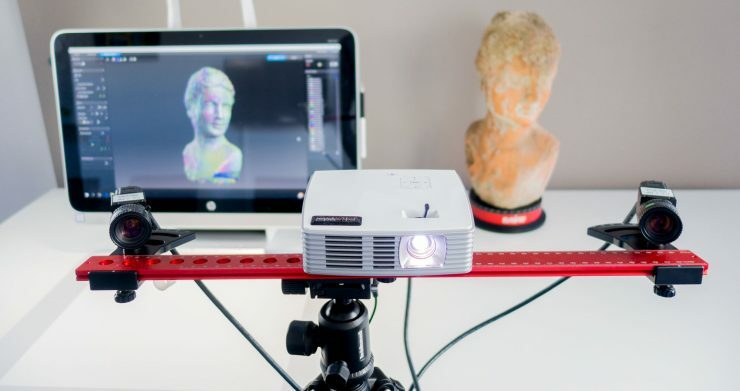 But 3D scanner are not the only way to capture reality anymore. Passive Reality Capture technologies, like Photogrammetry, don’t require any special hardware. A camera and a computer will do. Even a smartphone — which is basically a camera and computer in one — can do photogrammetry when combined with Free Apps. That link brings you to one of the most-read posts on this website, because why would you pay for 3D scanning if it can be free? Those apps, however, have their downsides. That’s why I’m starting a new series of reviews that will cover Professional Photogrammetry Software. First in line is Autodesk ReMake — previously known as Memento — which is available for Windows and Mac. As you might now, I have reviewed Autodesk ReCap 360 in the past. Or at least, the web-interface (that also works on Android) of that software. 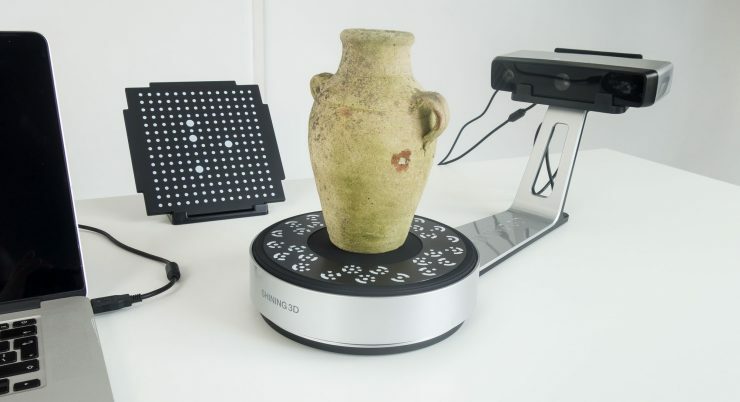 As a whole ReCap 360 is actually meant for working with laser scans — from the new (and awesome) Leica BLK360 scanner or others — and mix those with photogrammetry if needed. 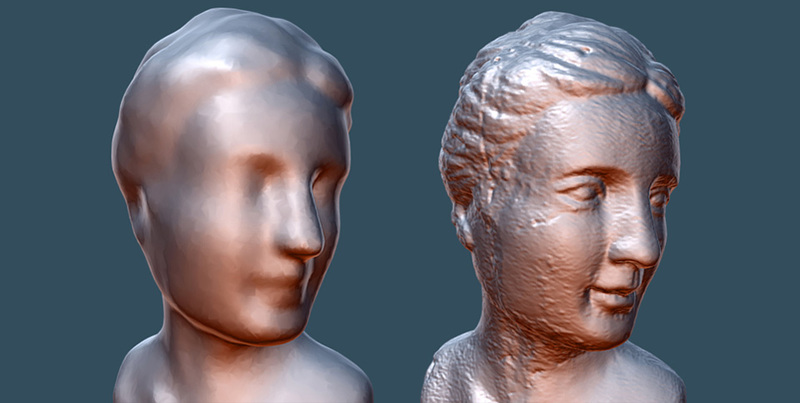 ReMake is purely meant for photogrammetry and offers a complete set of tools to generate, edit and export 3D scans made from photos. Autodesk’s goal with ReMake is to make professional Reality Capture simple and affordable. Let’s find out of they have succeeded!